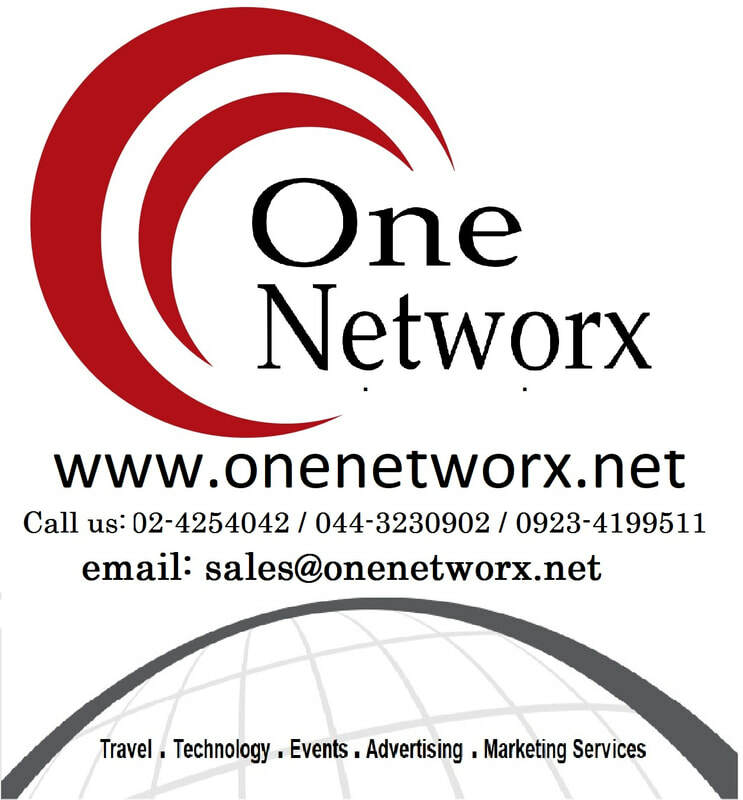 Batanes Tour Packages - OneNetworx - ONENETWORX.NET INC. Province of Batanes is an island province in the region of Cagayan Valley, Philippines. It is the northernmost province of the Philippines and is also the smallest province, both in terms of population and land area. The provincial capital is Basco on Batan Island. The island group is located about 162 kilometres (101 mi) north of Luzon and about 190 kilometres (120 mi) south of Taiwan, separated from the Babuyan Islands of Cagayan Province, Luzon, by the Balintang Channel and from Taiwan by the Bashi Channel. 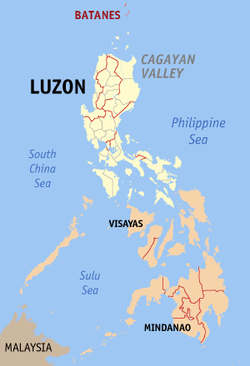 The province comprises ten islands that are located in the Luzon Strait between the Babuyan Islands (belonging to Cagayan Province) and Taiwan. The islands are sparsely populated and subject to frequent typhoons. The three largest islands, Batan, Itbayat, and Sabtang, are the only inhabited islands. The northernmost island of the province, also the northernmost island in the Philippines, is Mavudis Island, also known as Y'ami Island. Other islands in the chain are Misanga, Siayan, Ivuhos, and Dequey. The islands are part of the Luzon Volcanic Arc. Almost one-half of Batanes are hills and mountains. Batan Island, with a land area of 35 square kilometres (14 sq mi), is generally mountainous on the north and southeast. It has a basin in the interior. Itbayat Island, which has a total area of 95 square kilometres (37 sq mi), slopes gradually to the west, being mountainous and hilly along its northern, eastern coast. As for Sabtang, mountains cover the central part of its 41 square kilometres (16 sq mi) area, making the island slope outward to the coast. The islands are situated between the vast expanse of the waters of Bashi Channel and Balintang Channel, where the Pacific Ocean, merges with the China Sea. The area is a sealane between the Philippines and Japan, China, Hong Kong and Taiwan. It is rich with marine resources, including the rarest sea corals in the world. The province is hilly and mountainous, with only 1,631.50 hectares or 7.10% of its area level to undulating and 78.20% or 17,994.40 hectares varying in terms from rolling to steep and very steep. Forty two percent (42%) or 9,734.40 hectares are steep to very steep land. Because of the terrain of the province, drainage is good and prolonged flooding is non-existent. The main island of Batan has the largest share of level and nearly level lands, followed by Itbayat and Sabtang, respectively. Itbayat has gently rolling hills and nearly level areas on semi-plateaus surrounded by continuous massive cliffs rising from 20–70 meters above sea level, with no shorelines. Sabtang on the other hand, has its small flat areas spread sporadically on its coasts, while its interior is dominated by steep mountains and deep canyons. Batan Island and Sabtang have intermittent stretches of sandy beaches and rocky shorelines. The terrain of the province while picturesque at almost every turn, has limited the potential for expansion of agriculture in an already very small province. Can't get enough of Batanes? Discover two of Batanes' main islands with this all-inclusive 3 day tour! Explore the northern part of Batan Island in just 6 hours with this all-inclusive tour! >>> Click HERE for more details. See the well-preserved Ivatan culture and natural landscape with this tour of Sabtang Island! Looking for other tour activities in BATANES? Search below. Our tours are powered by Klook! Save as much as 50% on your hotels if you book with us. Check below! 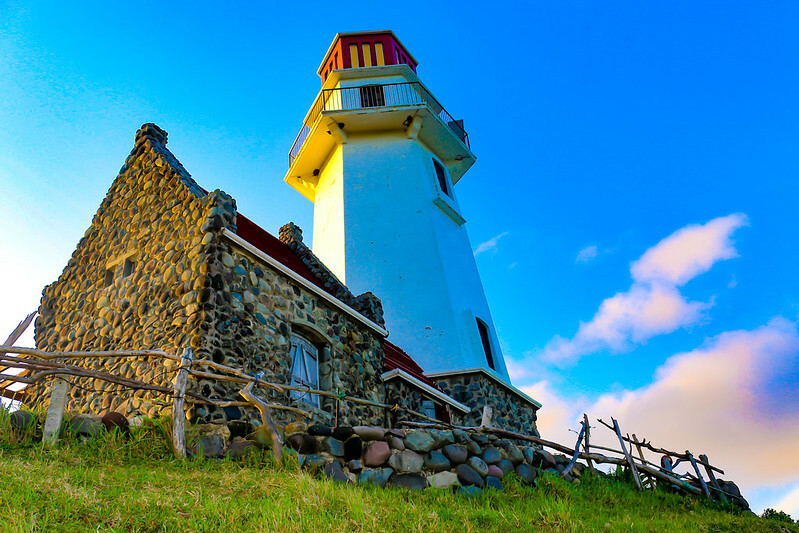 HOTELS IN BATANES>> CHECK HERE!